Even though I was only shooting video mostly with my iPhone I couldn’t resist putting together a little bit of our first journey into Nepal. 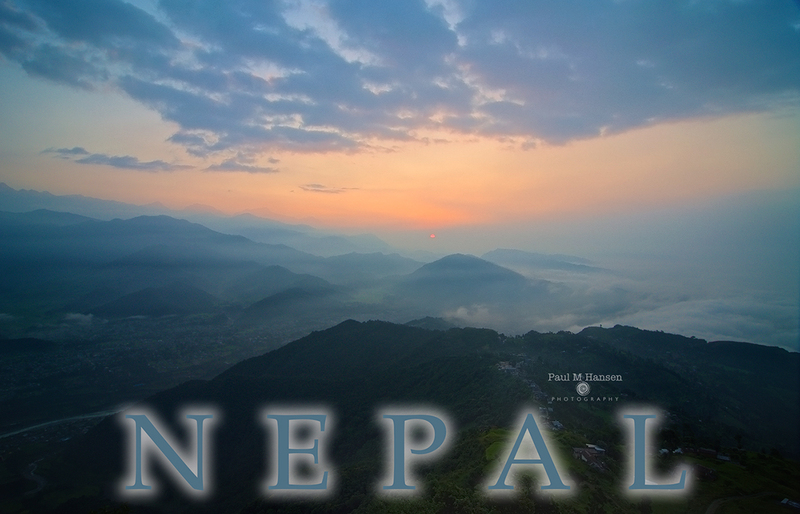 Is anyone out there hungry for a photography journey to Nepal? If it is your dream lets connect and make it happen. Trekkers Inn – These folks were very friendly and helpful. They organized a driver for the sunrise shoot in Pokhara. Go Karna resort Katmandu – Love the rooms in this ex Meridien hotel. The jungle walk turned out to be an amazing photo journey through fields, forests and a friendly village. After arriving home we heard a leopard had been seen while we were walking through the bush. We didn’t get a chance to see him but lots of deer, beautiful scenery and friendly people. Domestic Travel by Zion travel Treks – These dudes are awesome and seem to love going the extra mile. Not sure if I should tell you this but they got my tickets and I left the cash in the hands of the hotel reception for them to pick up after I took the flight! Only in Nepal friends. Another agent I used I booked the ticket and he met me at the gate to exchange money and e-ticket. They seem to know how I roll there! Unfortunately for medical reasons we had to postpone a recent trip to Nepal but it will make the journey even more sweet when we go.